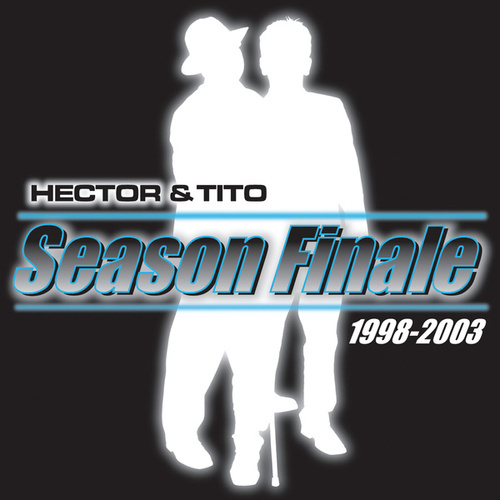 The real star on this greatest hits album is Tito, whose singular voice gives a new meaning to the word "reedy." 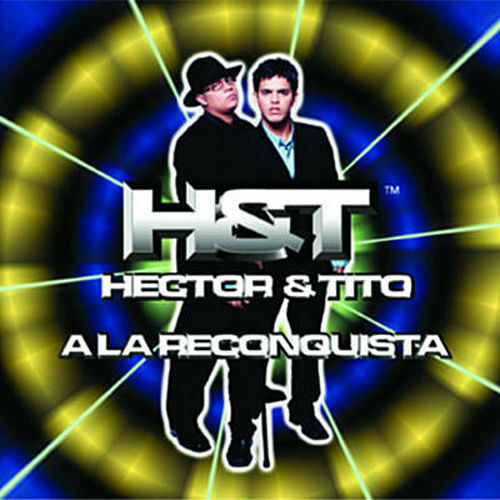 Hector's gravelly delivery may ground the album, but Tito's wavering near-falsetto is what sets the group apart from competitors. 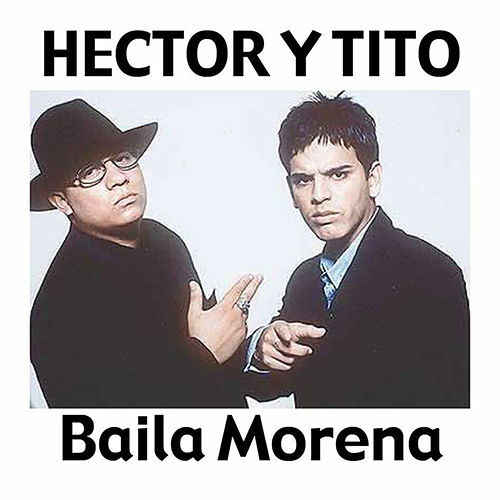 Oh, and the songs aren't bad either: "Tu Y Yo," "Guata Gatas" and "Bailame" all deliver the requisite beats and rough urban edge.